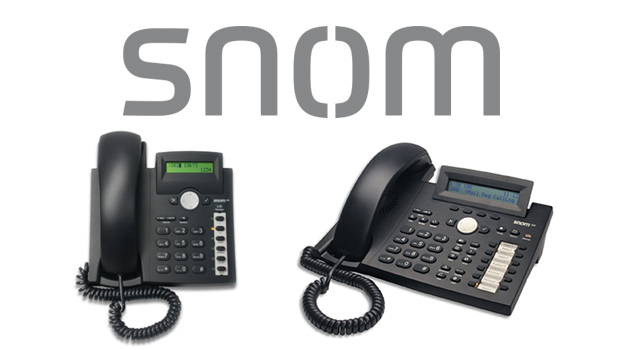 Polycom has announced that two of its unified communications products, the Polycom VVX Business Media Phones and Polycom CX8000 room system, have received the certifications needed to be listed on DISA’s Unified Communications Approved Product List (UC APL). 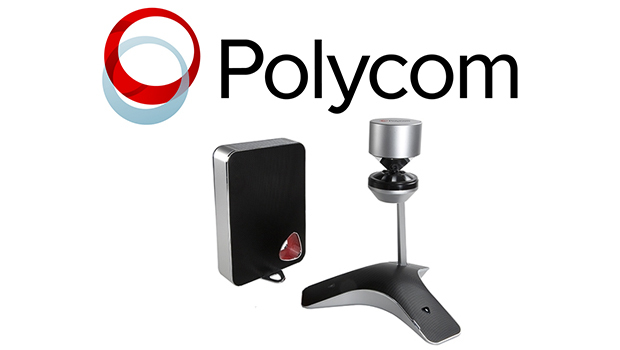 Polycom’s solutions, which have also been qualified through Microsoft’s Open Interoperability Program, completed testing with Microsoft Lync 2013. The UC APL, under the authority of the Joint Interoperability Test Command (JITC), certifies that each product has passed a stringent set of security-based information assurance and interoperability tests to ensure the solution can be placed on the Defense Switched Network (DSN). 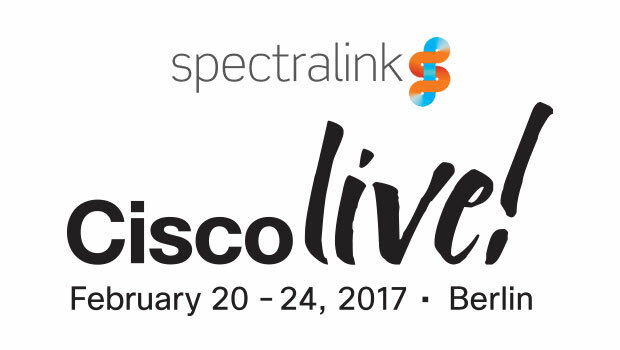 UC APL certification is one of the strongest security certifications specific to UC devices anywhere in the world. 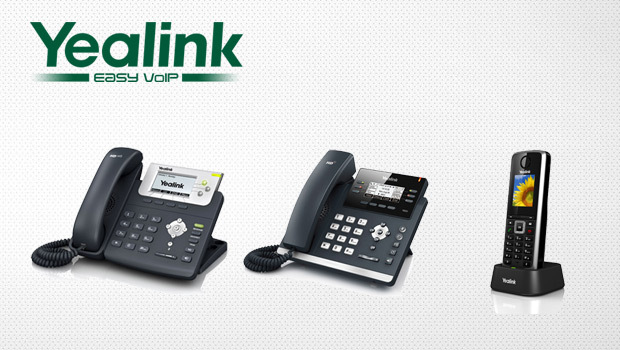 Polycom’s VVX Business Media Phones provide a natively integrated, unified voice communication experience for Lync end users by combining Polycom’s superior audio technology with innovative industrial designs and user interfaces. The Polycom CX8000 video solution is purpose-built for Microsoft Lync and offers end users a unique 360-degree panoramic view of the room and an active speaker view to ensure meetings are more interactive and engaging. The strength of Polycom’s 11-year relationship with Microsoft is built on a shared commitment that our customers require easy to use, high quality collaboration solutions that don’t compromise on security or interoperability,” said Sean Berg, Vice President of Public Sector at Polycom. “The combination of Polycom and Microsoft provide customers comprehensive voice, video, and content solutions to enable integrated and seamless collaboration. The capabilities and cost savings our federal customers can achieve by using Microsoft Lync with Polycom, especially given current budget constraints, warrant serious consideration when evaluating Unified Communications and Collaboration strategies.